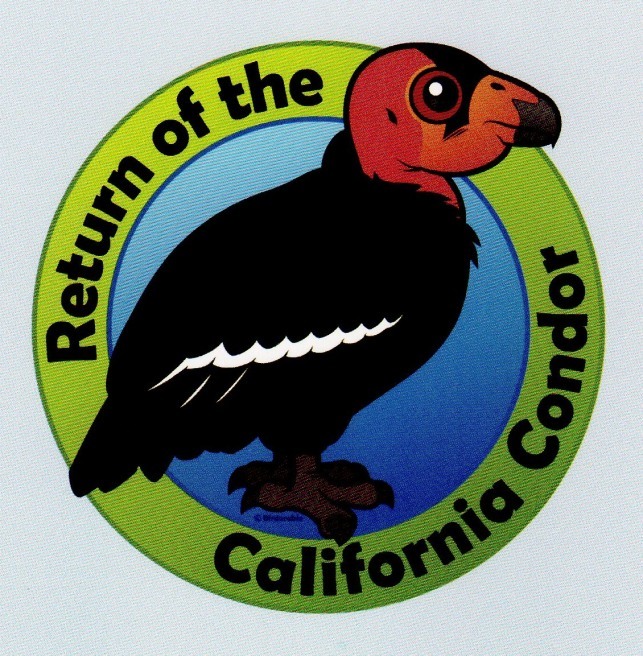 In previous posts I have shown some comical illustrations of the California condor. In this post I present 6 more caricatures from a variety of sources. This card does not include an artist credit. 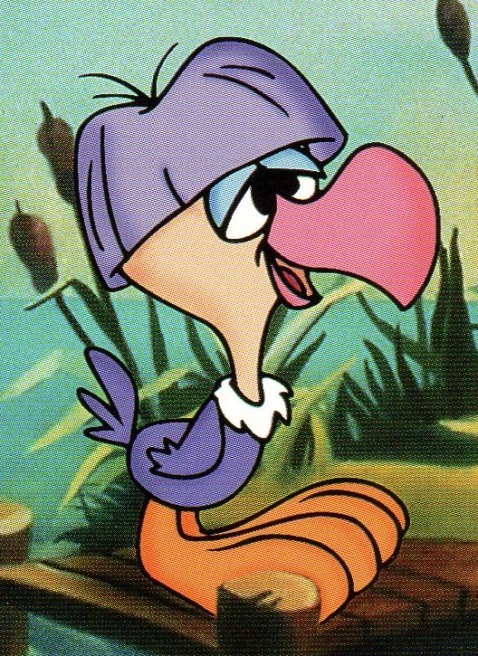 But the card’s reverse notes the bird’s name, Concord Condor, and that his goal in life is “To avoid cartoon extinction”. 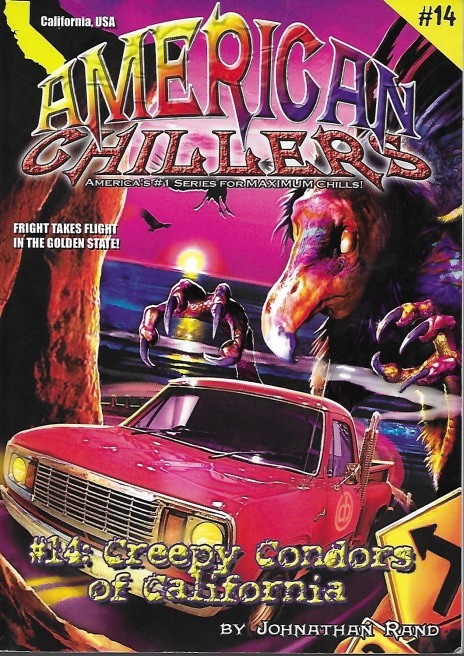 Johnathan Rand’s Creepy Condors of California was published in 2004 by AudioCraft. The above is from Rutherford Platt’s Wilderness: The Discovery of a Continent of Wonder (published in 1961 by Dodd, Mead). The cartoon above accompanied the article “The Year of Unfortunate Conflict”. 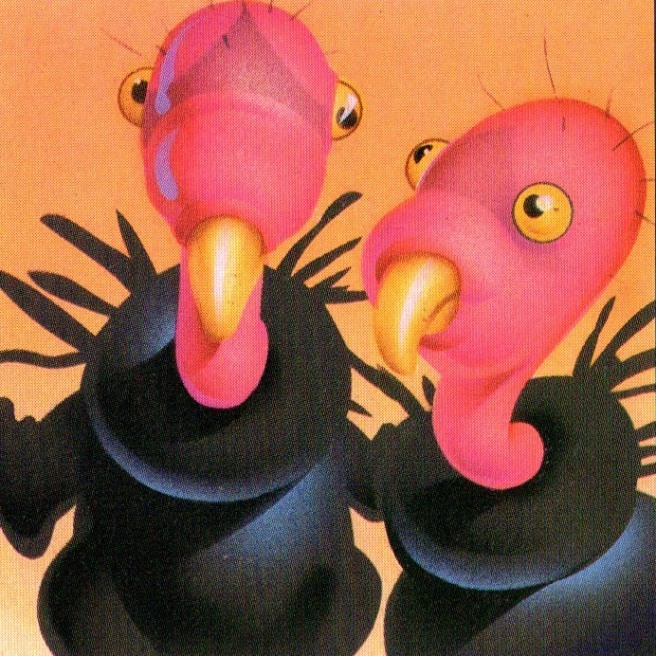 Neither the artist or author are credited. 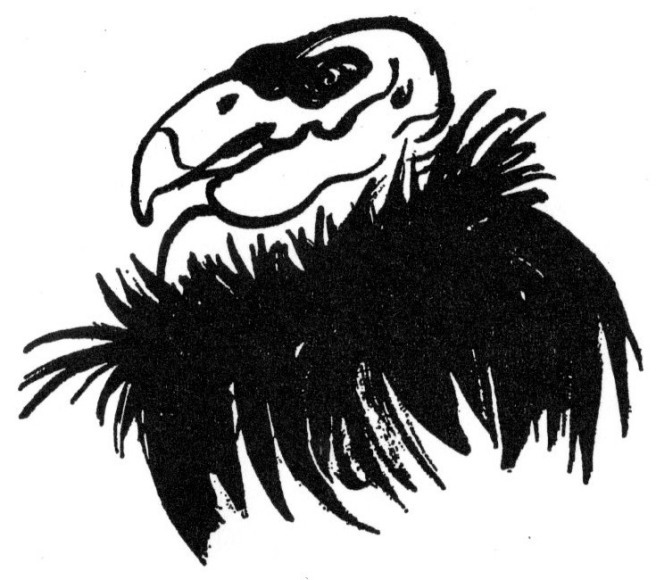 Previous posts with condor caricatures include: Consumer products from North America, Embellishments, Illustrations from magazines: 1950-2000, Insignia, More on art from Cooper Ornithological Club publications, and Pictorial maps.